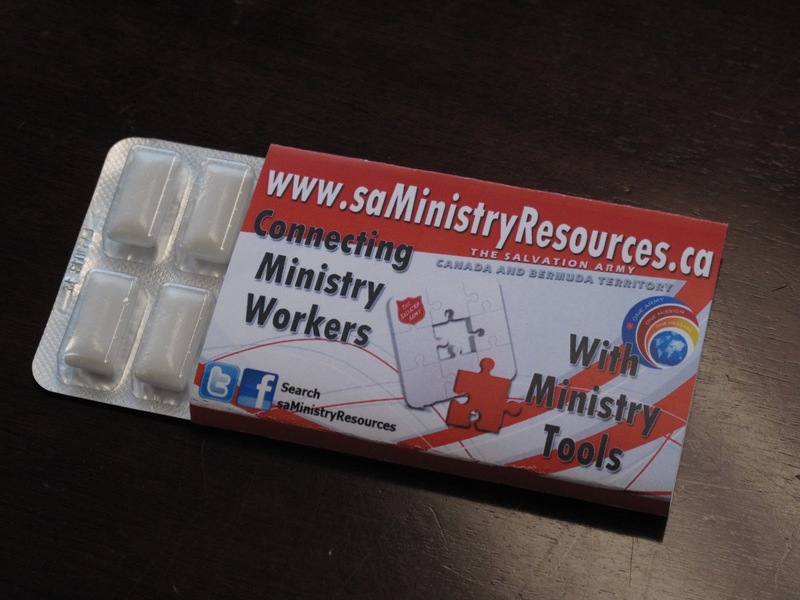 Every church needs resources and our department has got them. Some churches look for training manuals or books for greeters and ushers, some are looking for name tags to identify their volunteers. We think that anyone could provide those things – that’s not what really is needed. No we are now prepared to offer what you really! Mint gum! That’s right, nice mint gum to give all those volunteers fresh breath. Now you can save your visitors and guests from being chased off by stale coffee breath or worse, haven’t brushed in three days breath! This could become the next trend in church growth tools. So get your order in now!